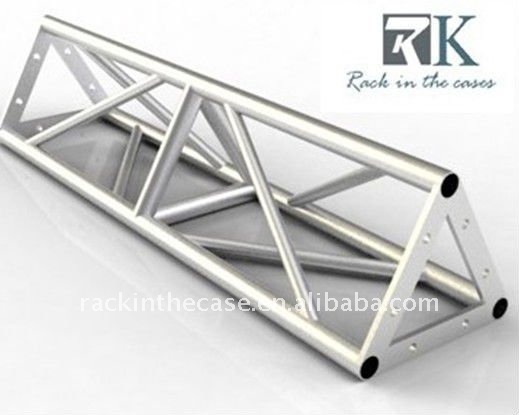 RK is a full service event equipment company, offering stage, truss, dance floor and pipe & drape for every event need–large or small. 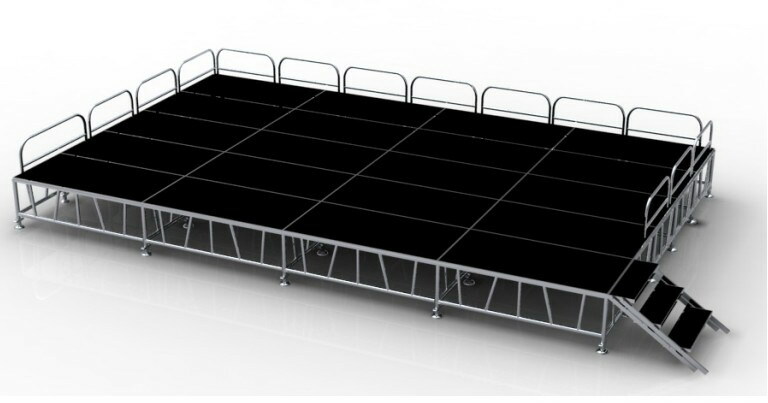 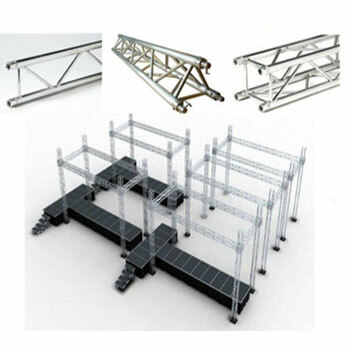 We provide the special event adjustable plywood aluminum stage,normal size of each stage platform is 1m x 1m,1m x 2m,4ft x 4ft,4ft x 8ft,and we can also accept customized sizes,such as quarter round and triangle to meet your different requirements. 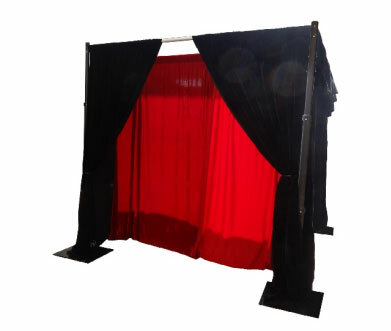 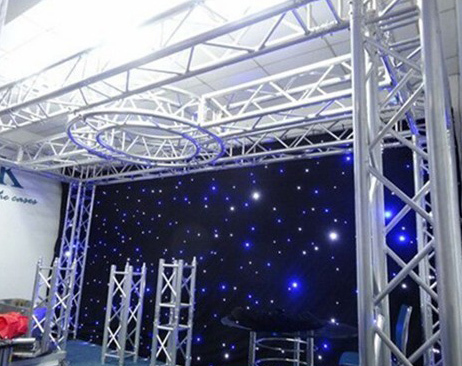 So when you have a event that will need a stage,please feel free to contact us,then we will offer you professional suggestions to make your events amazing and beautiful. 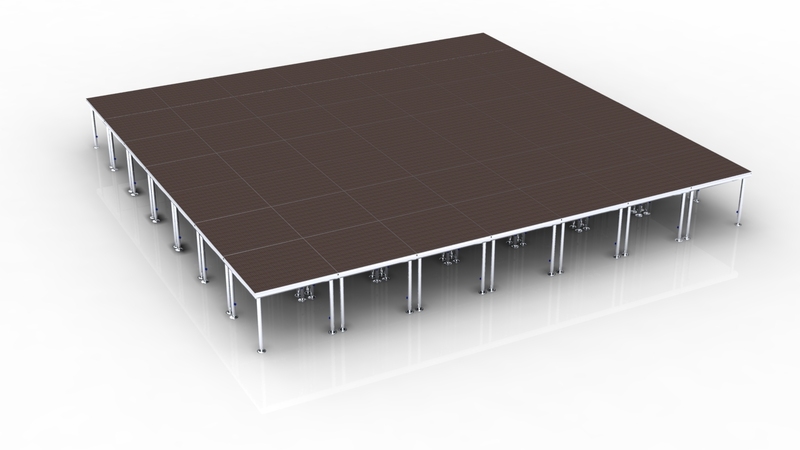 Next：Who said that the stage can't be put in the swimming pool?